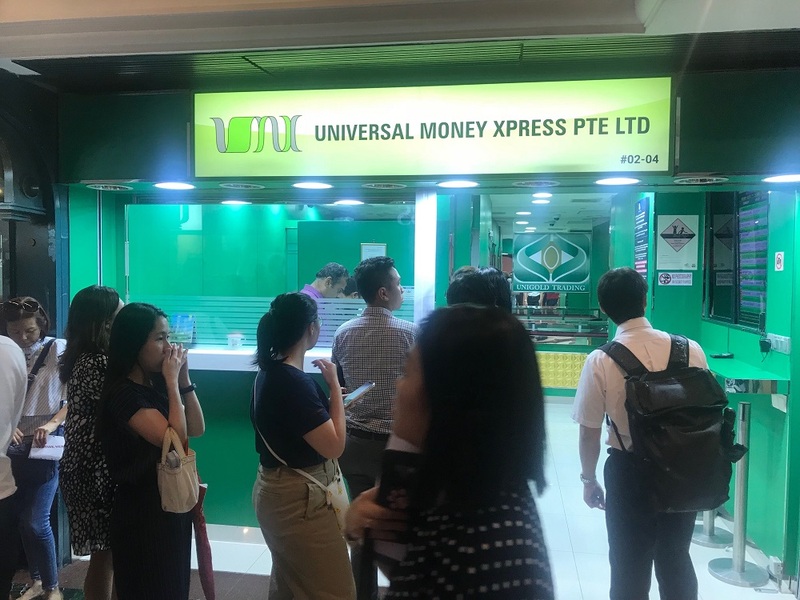 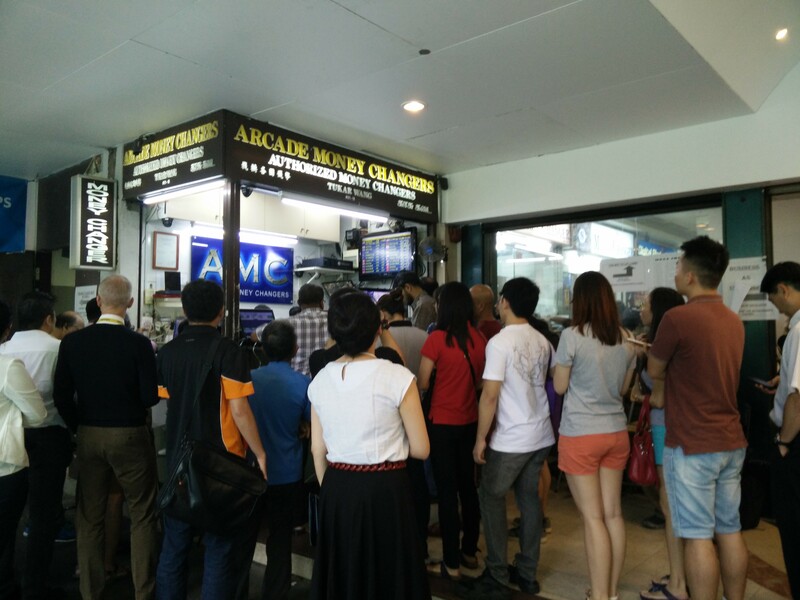 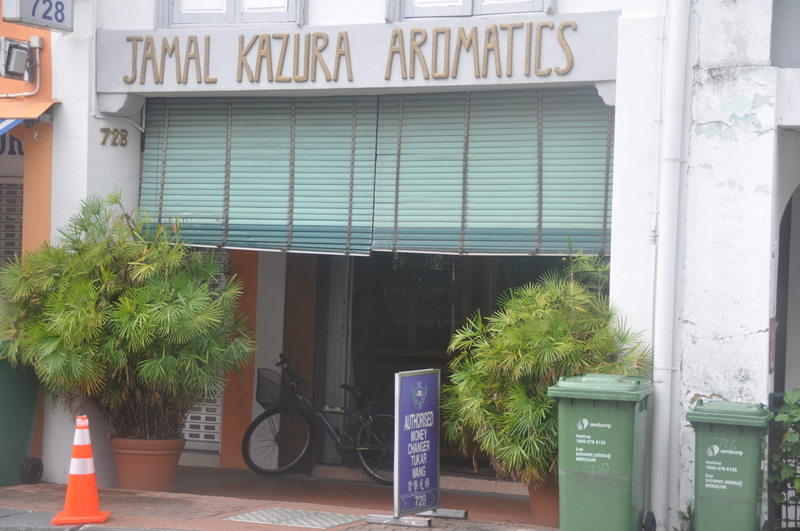 Most people in Singapore know that the Arcade is the ideal place to go to when they are looking for a good deal on currency exchange. 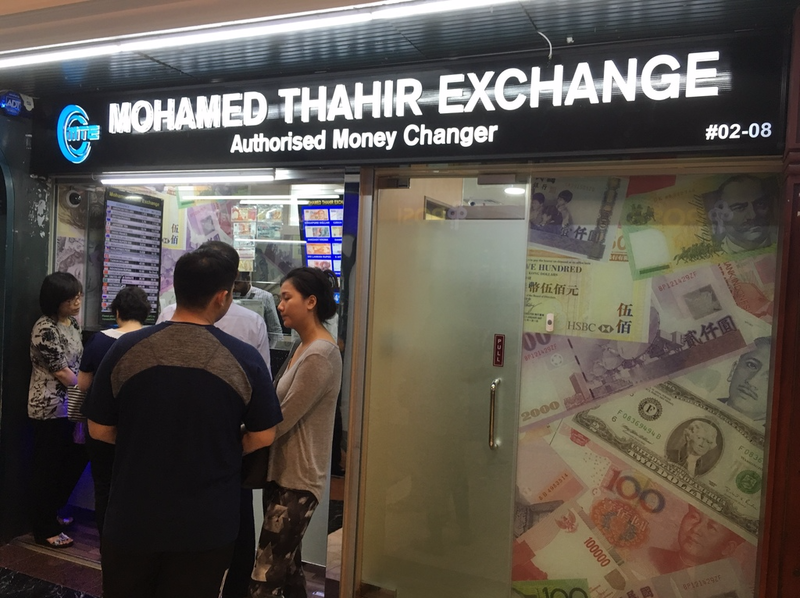 The large number of currency exchanges there means you can walk from shop to shop until you find a good rate for the foreign currency you wish to buy (or sell). 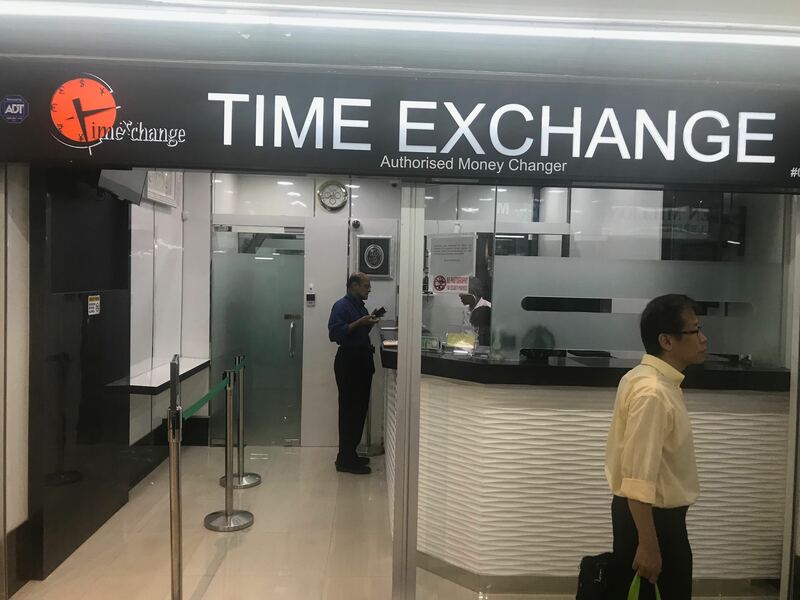 While the Arcade is definitely a good spot to head to when you need to exchange money, Singapore has more than 300 currency exchanges scattered across the island. 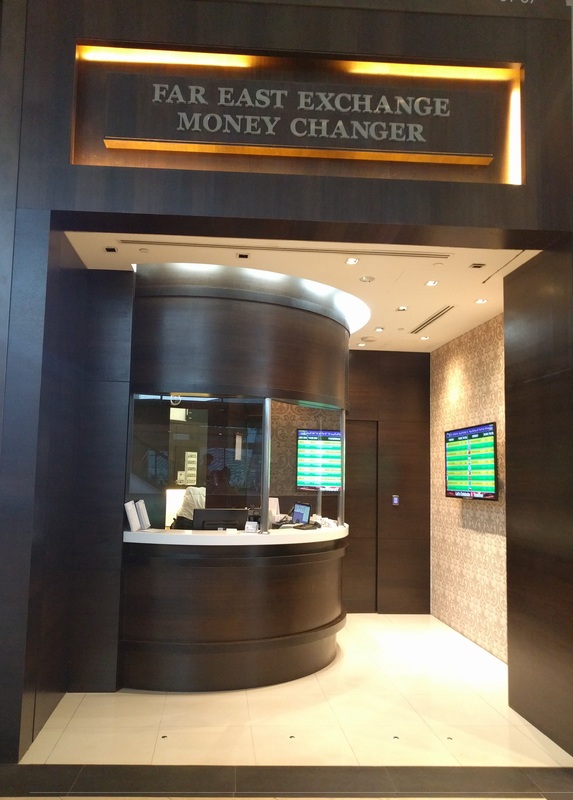 With that in mind, we’ve put together an updated list of the top 10 best money changers in Singapore, which includes currency exchanges at the Arcade, and elsewhere, so you always know where to go to get a good deal on your exchange rate. 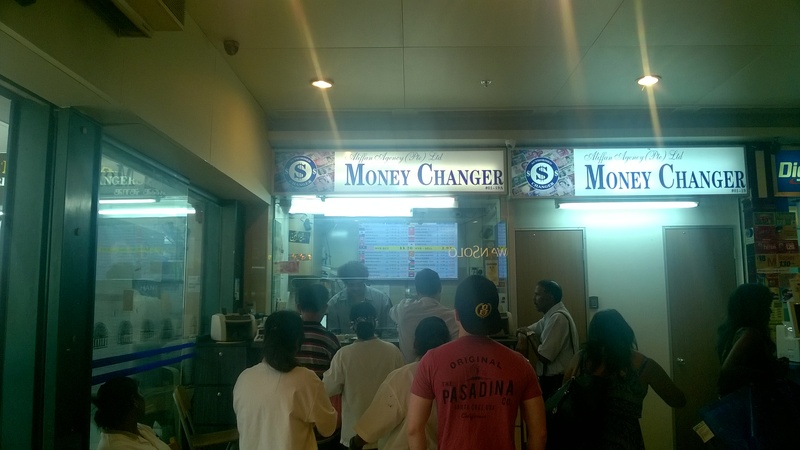 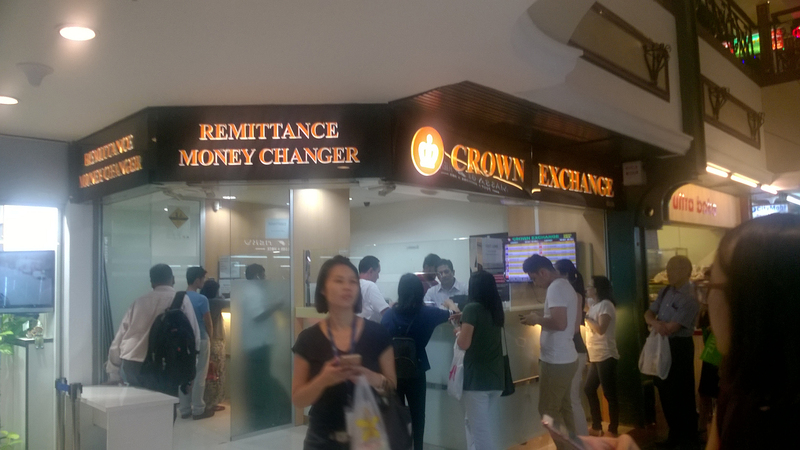 We hope you find this updated list of the best money changers in Singapore useful. 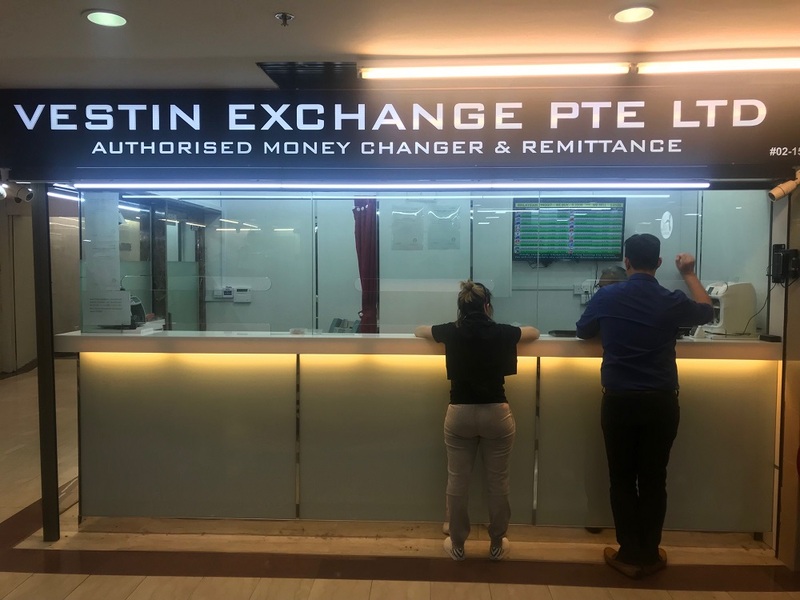 If you would like to search for rates online and make a currency booking before collecting the cash at a time of your convenience, remember that you can use Get4x, our price discovery platform for the best cash exchange rates, to do so. 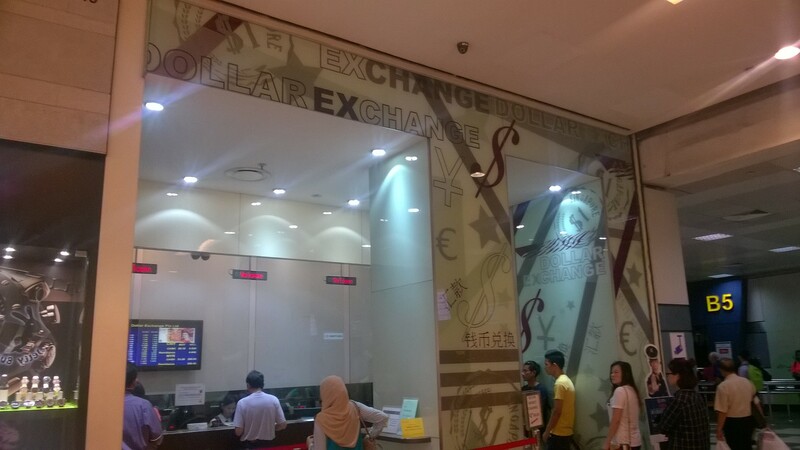 Discover the Best Currency Exchange Rates in Singapore.